It’s Kildare | Everything Mayo! The draw for Round 3 of the qualifiers has just been made and we’ve been paired with Kildare, the Lilywhites having home advantage. 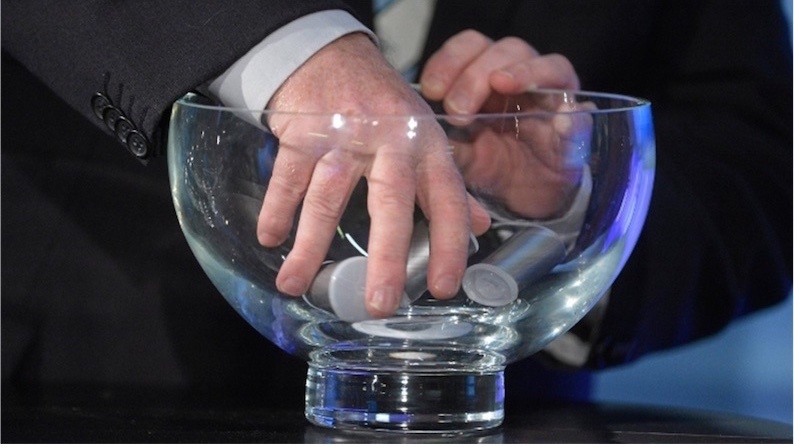 The Round 3 matches will be played this coming weekend and the GAA will confirm the finer details later on today. I’ll be back later as well with some more background information on our Round 3 opponents. Support the team as they continue their campaign through the qualifiers. Play the Mayo GAA Lotto here. The post It’s Kildare appeared first on Mayo GAA Blog.